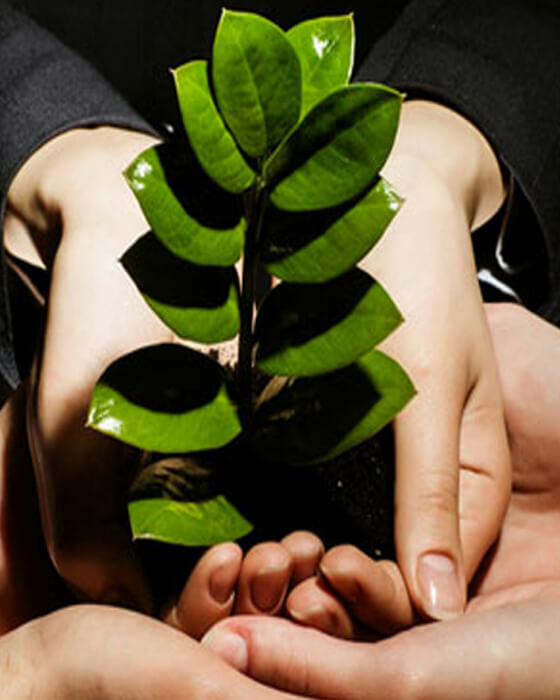 This company develop website according to the concept of company suport system is very good. Support system is too good. Everything is available here so no need to go in various places that�s a very good point in the company. 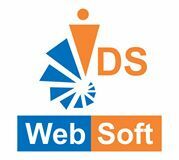 IDS WebSoft is the fastest growing IT Company in Central India, providing Software Development Services, Website designing and Development, Search Engine optimization (SEO), Application Development and Training Services.